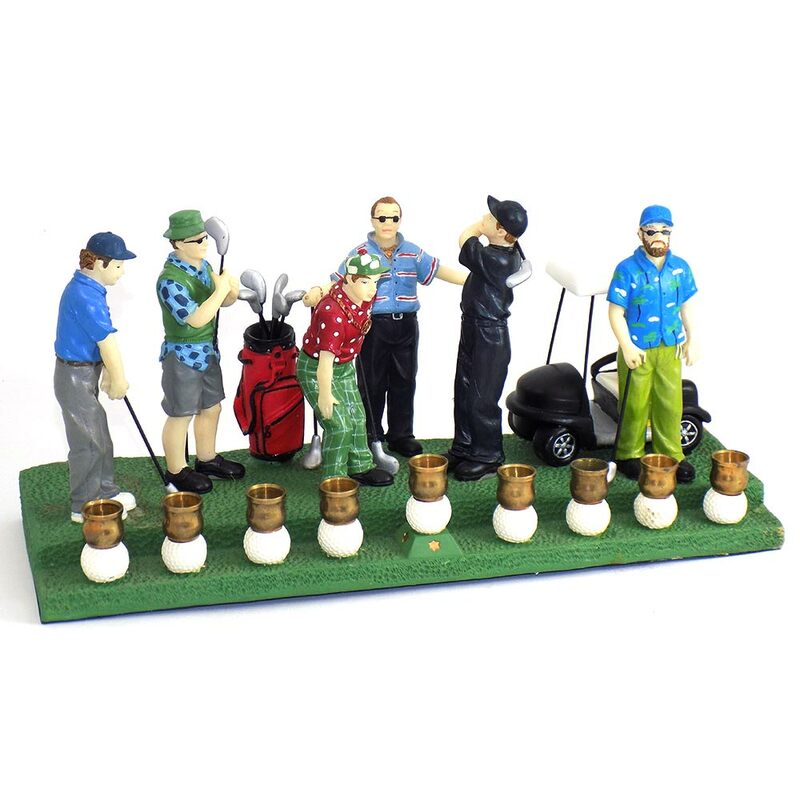 Let These Golfing Buddies Have Their Fun When You Light Up Their Love For The Game With This 13" x 6" Menorah. 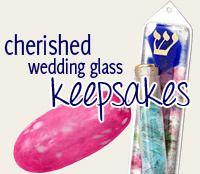 A Great Game Plan For The Golfing Man Or Family, This Chanukah Menorah Is Made Of Resin With Bronze Candleholders. 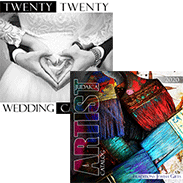 *Please Note: Based On The Size And / Or Weight Of This Item An Additional Shipping Fee Of $3.00 Will Be Added To The Standard Shipping Rate At Checkout. This Item Does Not Qualify For Any Free Shipping Promotion.